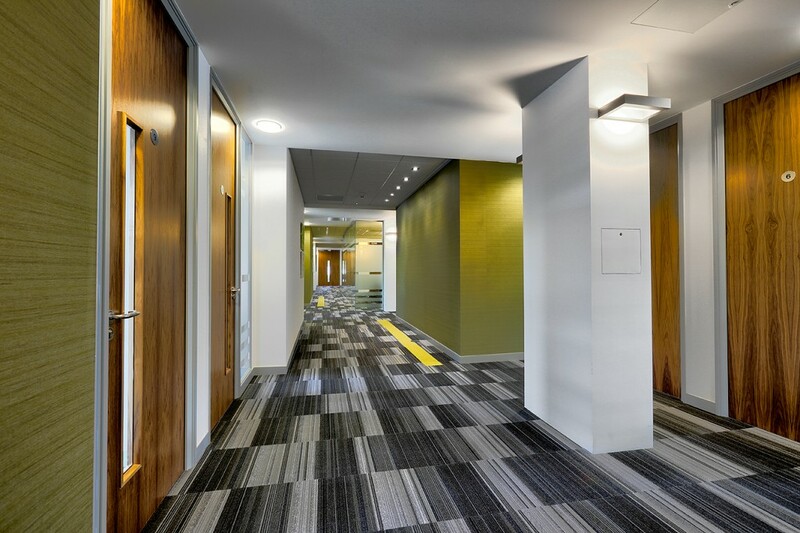 Silicon Practice share their experience with Rombourne’s serviced offices in Swindon. Silicon Practice is transforming how GP Practices communicate with their patients, and this is achieved by developing online tools and services that enable patients to interact with their GP Practice digitally. Their latest product, FootFall builds on the concept of a Digital Practice which allows patients to visit their GP Practice online. This reduces the need for patients to phone or visit their Practice, and sometimes even make an appointment. 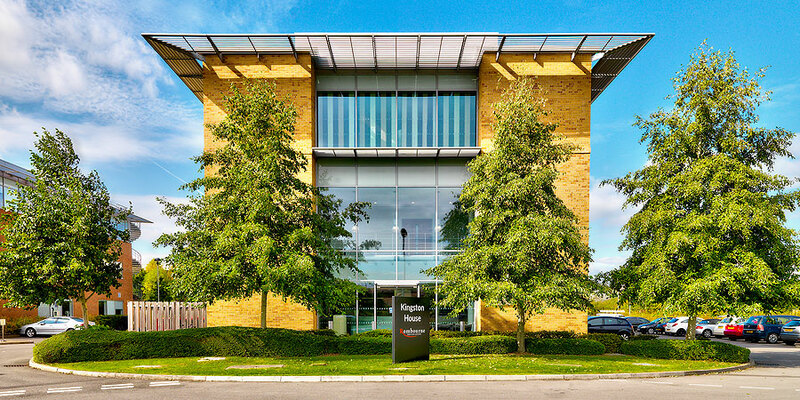 Silicon Practice has been based in Rombourne’s Kingston House serviced offices in Swindon since 2014. During this time, we’ve seen their business grow from strength to strength. and Rombourne have accommodated for this growth by providing Silicon Practice with more office space. Hi, Jane! Why did you decide to base your business in Swindon? We chose Swindon because of its transport links and easy access to the M4, which enables us to have great communication as a business. We have customers based throughout the UK, and basing ourselves in Swindon ensures it’s easy for us to travel to see our clients and prospects. Why did you choose Rombourne as your serviced office provider? There are a number of reasons why we chose Rombourne! 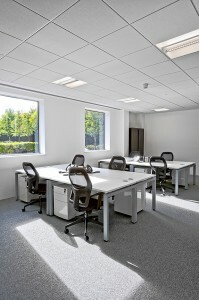 Not only is Kingston House based in an excellent location, but the offices are very modern and nicely presented. The centre also has great car parking facilities for our staff and any visitors to the office. The best thing, however, is that Rombourne’s very transparent about their service, so there’s been no hidden extras or charges. What was your first impression of Kingston House? Has this changed over the years? We thought the Kingston House offices were very modern and professional in appearance, as well as being very well organised. Everything is easy to find, which is great. Our opinion hasn’t changed- we still think this is the case after being with Rombourne for 3 years! Why do you feel the Kingston House offices are a good fit for your company? The offices are very professional, which sends out a good impression when our customers visit us. Kingston House also appealed to our staff because of its location; it’s close to plenty of shops and places to get coffee, which is great at lunchtime. Additionally, we are a dynamic company that is growing fast so it is important to us that that we have the option of additional office space to accommodate our growth. How has Rombourne provided support as your business has grown? As our business has grown, Rombourne have been happy to provide us with a larger office. They’ve been very accommodating and provided great support with this. What is your favourite thing about your serviced office? Rombourne’s flexibility regarding office space is one of the best things about their service. They’ve ensured it was easy for us to move to a larger office within the building when our business outgrew the original space. Why would you recommend Rombourne to other businesses? One of the main reasons we’d recommend Rombourne is due to the great flexibility they can offer in regards to their office space. If your business needs to expand, they’re happy to accommodate this by providing you with more, which takes the hassle out of finding a new office. Another reason we’d recommend Rombourne is due to the great locations. We love that Kingston House is within easy reach of shops, the M4, and everything we need! What advice would you give other businesses when choosing office space? If you’re looking for a serviced office, you should ask if you can chat to businesses who are already in the building. This can provide you with the best and most honest insight into what the support and service is like.